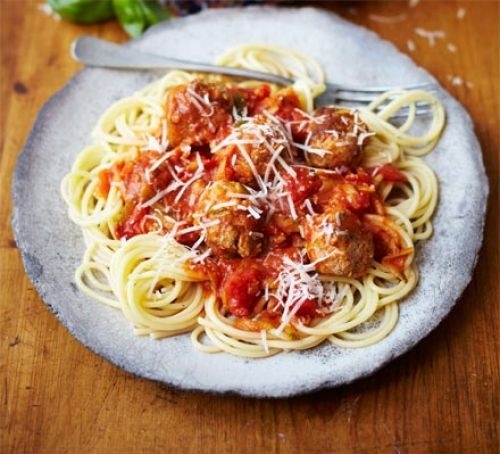 Healthy, Kid-Approved Dinners That Anyone Can Make - ProudMummy.com the Web's Community for Mums. So you're searching the net for inspiration and a link promises you Simple recipes that Kids will Love. You follow the link. You navigate the minefield of adverts and pop ups. You finally get to the post only to be greeted by a granola this, okra that and caramelised whatever. 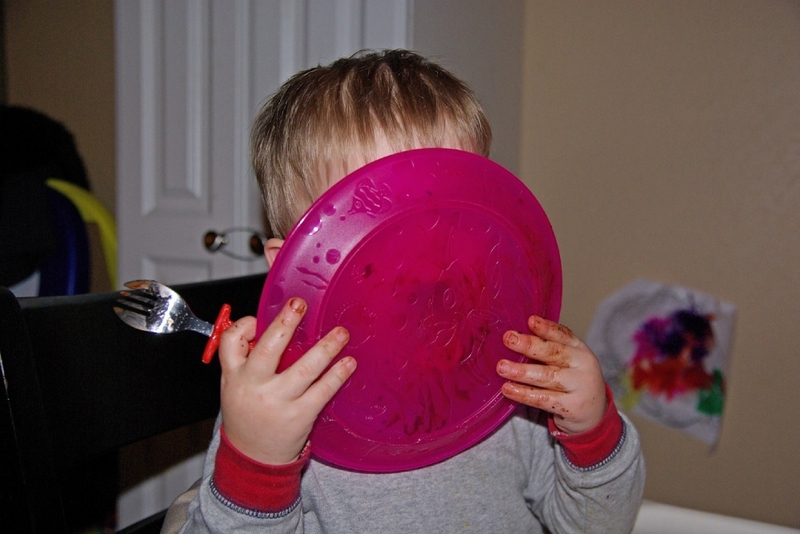 Never fear, the following ideas are genuinely simple and guaranteed to leave you with clean plates. Relax, we've got this! Pizza is always a winner in every house, as are fish fingers. 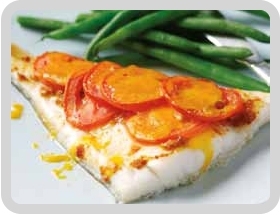 This recipe takes the healthy benefits of fish and slaps a tasty pizza style topping on top! 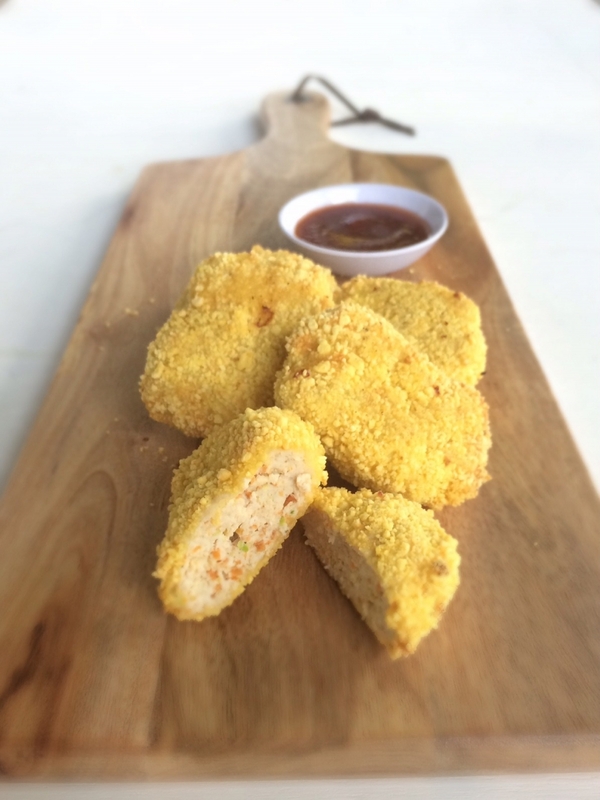 We can't provide the Happy Meal Toy but we can give you a simple recipe for chicken nuggets they even helps you sneak some vegetables in! Wraps are such a simple, quick meal, however if you're buying the branded meal kits they can work out expensive and often too spicey for little taste buds. 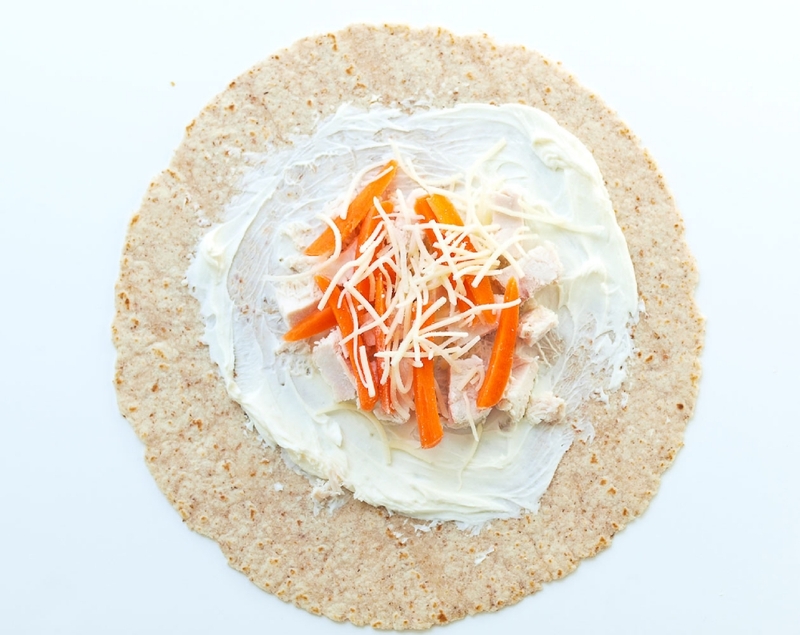 This site has loads of both sweet and savoury ideas but the chicken and cheese spread and the egg wraps look like definite winners to me. BBC GOOD FOOD has a wealth of recipes to choose from but for me this has got to be one of the best for kiddies. Tasty meatballs in a hidden veg sauce, which takes just 15 minutes prep time according to the recipe. For days when you really want a quick fix, I'd be tempted to buy ready made meatballs and just make the sauce. Perfect for a night in front of the TV watching Disney's Lady and the Tramp! 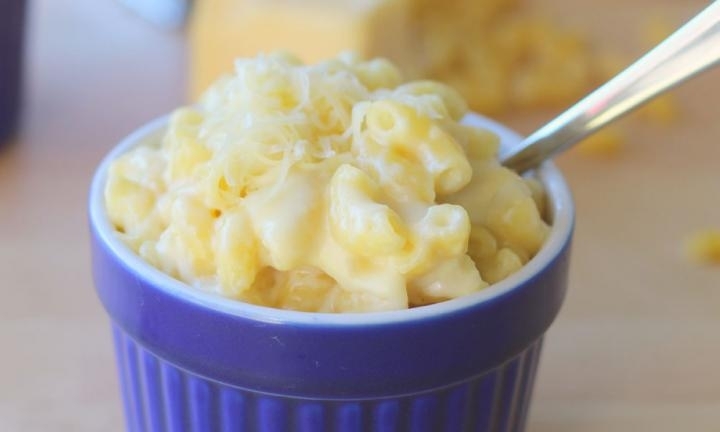 Mac n Cheese may sound obvious but it's not to be overlooked. I love this super, simple recipe that has just three ingredients. It's ideal for those nights when you just can't face cooking. What's great about this site is they give you some variations to try as well such as a low fat version, bacon and leek, or simply throwing some frozen peas in the mix. So that's five, super simple recipes that kids will actually eat: school nights sorted! Why not share your favourite family recipes below in the comments? Let's see if we can get the weekend covered too! !